We can confirm that Harlequin Developments has submitted a full design package to the Barbados Town and Country Planning office on behalf of Harlequin Hotels & Resorts. A letter confirming receipt was received by Harlequin Developments on 14th May 2012. A response is expected by 14th July 2012. 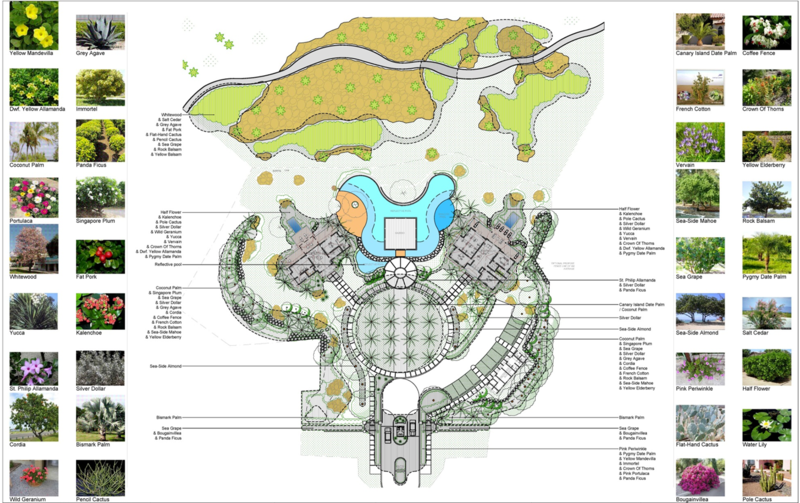 This latest submission improves on the earlier version through changes to the design of the resort to incorporate further facilities and amenities in line with the luxury brand standards. As Harlequin grows, so too do its opportunities to improve its projects, thus increasing their value to both investors, both in capital growth and rental returns, and future customers. The new submission also allows for conclusions drawn from the Environmental Impact Assessment studies, and requests made by Town and Country Planning in previous correspondence. This entry was posted in Harlequin Hotels & Resorts, The Merricks Resort and tagged Barbados, development, development update, Harlequin Hotels and Resorts, Harlequin Property, Merricks, progress, The Merricks Resort. I was recently inside the D and F units. They are amazingly cool, even with no air-conditioning or doors installed. The new Insulating Concrete Form technology now adopted by Harlequin is the future of Caribbean construction. These units bring real value to owners and neighbors alike by reducing energy consumption to a fraction of the norm. Well done, HP!